We have spent plenty of time outlining why San Diego’s Tap Water Is So Bad, but what is the process that the city uses to attempt to clean it? 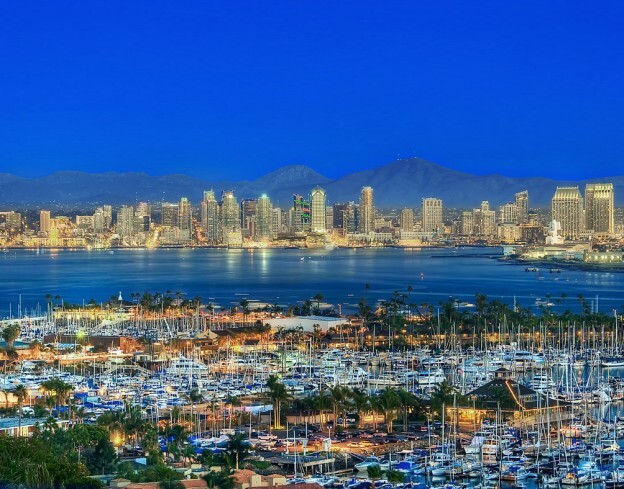 Overall, the city does the best it can to disinfect the water we import from the Colorado River and Northern California, but it doesn’t remove everything harmful; San Diego has a relatively high total dissolved solids (TDS) count in its water. Water treatment isn’t all about removing substances though – the city also adds chlorine, ammonia, sodium hydroxide and fluoride before sending it to your home. #1. Primary Disinfection with Ozone or Chlorine Dioxide to inactivate viruses, bacteria and other pathogenic organisms. 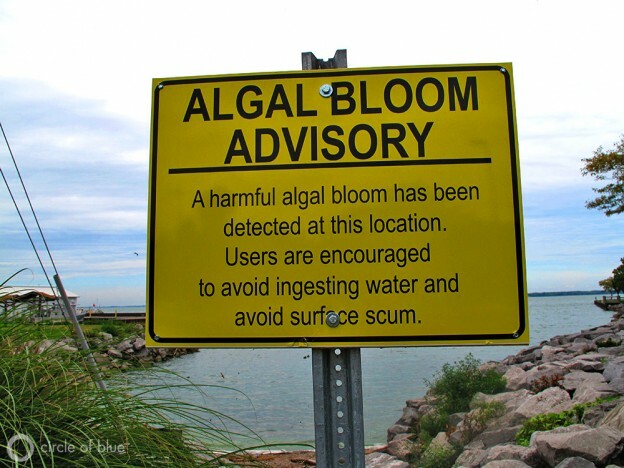 While this process is pretty effective in killing off nasty stuff, there are still chlorine-resistant parasites such as cryptosporidium and giardia in our water. #2. A chemical mixture is added to remove dissolved solids. #3. Chlorine is added again for further disinfection. #4. Water is filtered over a coal and sand composite to remove small particles. #5. Ammonia is added (creating dangerous chloramines) to prevent microbial growth, and sodium hydroxide is added to correct the pH of the water. #6. As mandated by California state law, Fluoride is added to the water to ‘promote strong teeth’. And as we outlined, HERE, this is an issue. Next, the water is sent to your tap. The California Department of Public Health (CDPH) has a list of some contaminants it requires the City of San Diego to monitor. There are still hundreds of thousands of harmful contaminants that do not require monitoring. Want to ensure you have the cleanest, safest water in your home? Check out our water filter products HERE. This entry was posted in San Diego, Water Treatment and tagged San Diego, water, water treatment on October 9, 2014 by Drink H2O. The ongoing severe drought in California is the just the latest in a recent series of water crises that have kept large areas of America parched. Parts of Texas and the Southwest are still recovering from historic drought conditions that dried up the region several years ago. And given global climate change and the world’s growing population, the costly process of desalination — turning ocean or brackish water into clean, drinkable fresh water — is being considered a viable option in California and elsewhere. In California alone, 17 desalination plants are either under construction or being planned, including the $1 billion Carlsbad facility near San Diego, scheduled to open in 2016. Once fully operational, that plant is expected to produce 50 million gallons of drinking water a day. That desalinated water, however, won’t be cheap. There are two main desalination processes. Thermal, as the name implies, involves heating salt water and then distilling pure, drinkable water from the steam. And there’s reverse osmosis , the process Carlsbad will use — where sea water or brackish water is forced through filter membranes that remove the salts. California also expends a lot of energy — as well as hundreds of millions of dollars annually — to store, pump and deliver water across the state. The question, then, is whether Californians will be willing to purchase the expensive water that desalination facilities produce. As an example, Webber points to the Tampa Bay Seawater Desalination facility in Florida, which can produce up to 25 million gallons of drinking water daily. But due in part to the cost, the Tampa Bay plant is rarely run at full capacity. 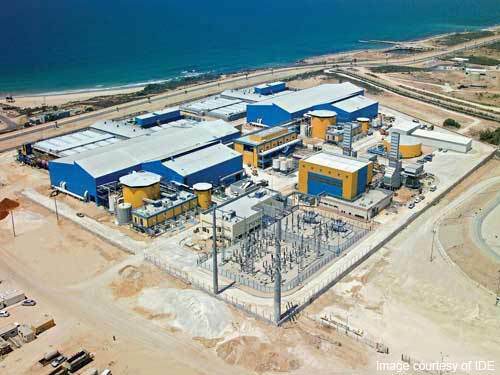 Desalination can make economic sense when it’s combined with good design and proper integration into a region’s infrastructure. And given its growing use worldwide — industry website Desalination.com says more than 60 million cubic meters of drinking water are produced worldwide daily by desalination — technological advances could help reduce the cost of turning salt water into fresh water. This entry was posted in Desalination, Drinking Water, Pollution, Reverse Osmosis and tagged billion, California, carlsbad, desalination, drinking water, ocean, plant, reverse osmosis, salt water, San Diego on August 5, 2014 by Drink H2O.